Yay it's Friday! The official start of the weekend AND time for a freshly picked batch of favorites! If you've been following along for awhile you know that I love all things cacti, I even got married in the desert! 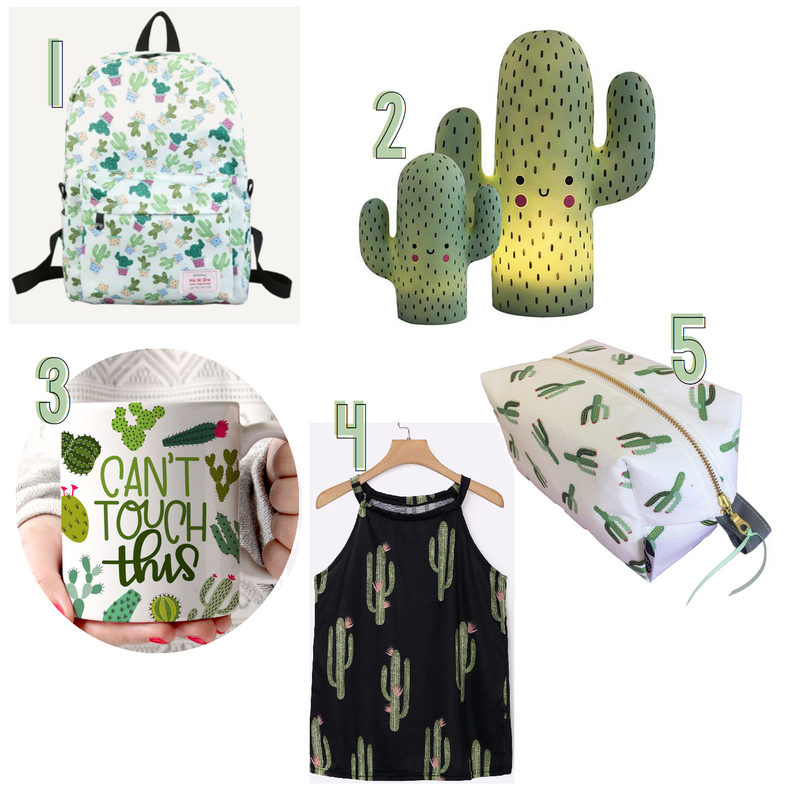 Well, this week I decided to do a cacti exclusive roundup of favorites! Lets jump right in! Cactus based accessories are not known to be celebrated and the way the writer excitingly comments on them is very pleasing to read. The text is not much, but it is sufficient to demonstrate the writer's exuberance.